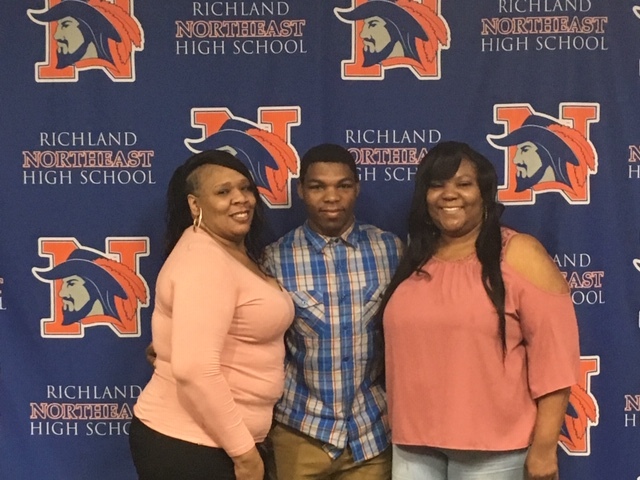 Congratulations to Twontae Wallace for signing a letter of commitment to play football at Erksine! 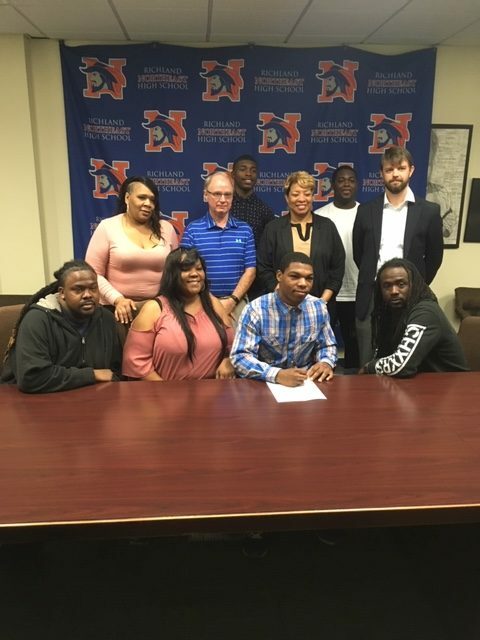 Twontae finished his Northeast career with over 1000 yards rushing and also served as a team captain in 2018. In the classroom, he boasts a 3.9 GPA and plans to major in business administration.